Carrer de Josep M Folch i Torres 4, 43480 Vila-seca. Telephone: the Spaghetti House on 877 059 689 for more information or send an email to Chris Picazo at caclarkeuk@gmail.com to book your lunch today. Details of the Freesia lunch at the Restaurant Spaghetti House, Vila-seca on Thursday 5th May where they have prepared a lovely Italian styled menu for us at the Freesia Group. 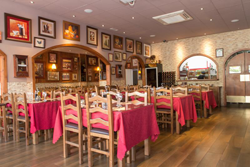 This is one of our usual Freesia Group monthly get together lunches this time at the highly recommended Spaghetti House restaurant in Vila-sec on Thursday 5th May. As always it will be a great Italian styled menu with wine and coffee included in the price. 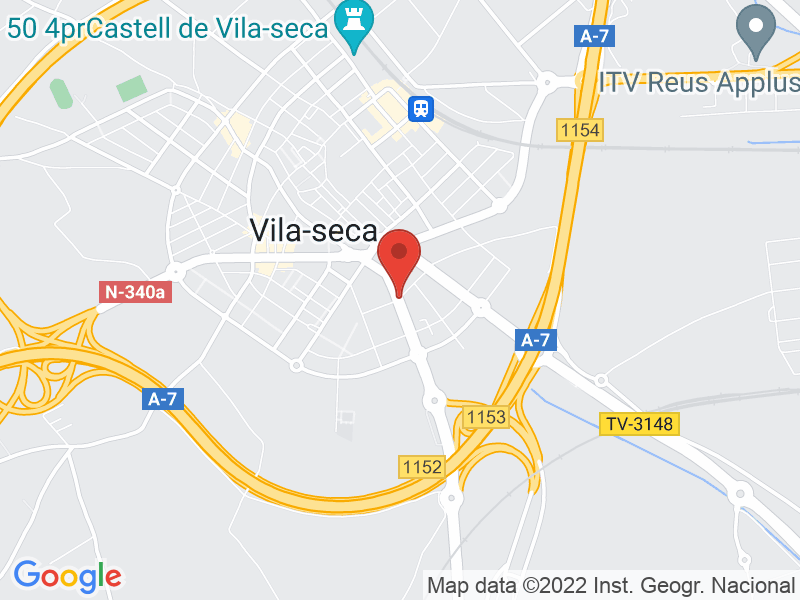 Although the Spaghetti House Restaurante is located in Vila-seca, there is ample parking to the side and to the rear of the restaurant. As well as the lunch there will also be the usual raffle organised by Tosca and Alistair with the chance to win some fabulous prizes and of course a selection of good books to choose from. Meet as usual at the The Spaghetti House Restaurant at about 1:00pm for drinks and a chat before the lunch. As always, friends, family and everyone else are welcome too.